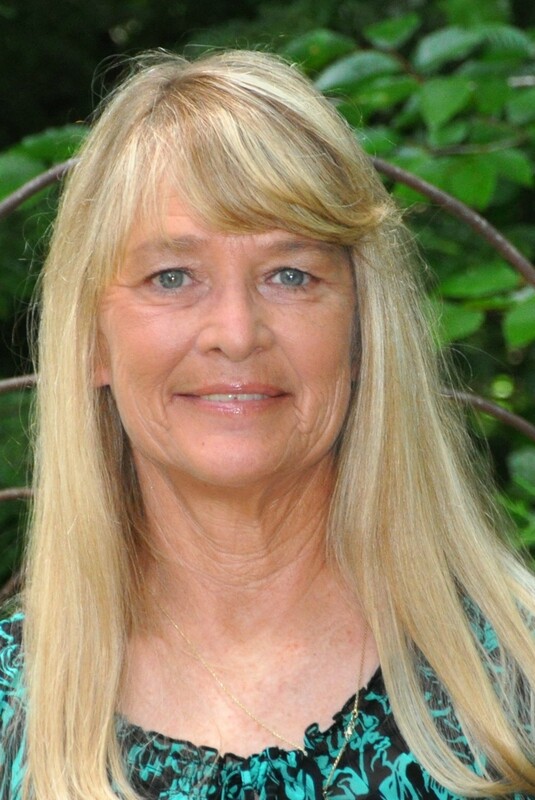 Wendy's Bio | Cyndie Cornelius | 865-441-0045 | Great Smoky Mountain TN Real Estate for Sale,Search For Homes and Land For Sale in Sevierville, Pigeon Forge, Gatlinburg , Wears Valley and Townsend. WHY THE SMOKIES? "Your Mountain Real Estate Professionals"
I am married to my best friend, Doug, and am blessed to be able to live in Townsend, Tennessee – the Quiet Side of the Smokies. I enjoy hiking, biking, being at home with my family and giving back to my community as an EMT for the Townsend Area Volunteer Fire Department. I have an extensive background in real estate and mortgage lending. Give me a call for your real estate needs and I’ll gladly share “God’s Country” with you.